The reason behind this delay is two words: real life. We are not yet done. We are suppose to finish before the weekend but I am not sure that’s possible as I haven’t yet sent my internal report nor the plan for the areas I am in charge of. Again, thanks to real life for that. Anyway, the hardest part is done. Few final touches and all is good, hopefully. Ubuntu GNOME Team is glad to announce the release of the third point release for Ubuntu GNOME 14.04 LTS. Q: What are point releases for LTS versions of Ubuntu family? A: Please, see the answer. Q: What the difference between Ubuntu GNOME 14.04 and Ubuntu GNOME 14.04.3 LTS? A: Read the official announcement for Ubuntu Release Team and LTS Enablement Stack. First of all, kindly do read the release notes. THIS IS VERY IMPORTANT! For NEW installations ONLY, you can download from here. Current users do NOT need to reinstall anything. You may only want to update your system, that is all. Special thanks to each and everyone who have taken the time to test Ubuntu GNOME 14.04.3 (and the other flavours as well) and helped to release yet another rock solid release with less bugs. Without our great testers, we shall never make it. Keep up the great work! Please see our full list of contact channels. Thank you for choosing and using Ubuntu GNOME! As you know, Ubuntu GNOME 14.04 was our first LTS release. Thus, there are point of releases. Ubuntu GNOME 14.04.1 and 14.04.2 have been released already. Now, it is time for 14.04.3 to be released in the 6th of August, 2015. This is a call for help to test the daily builds of Ubuntu GNOME Trusty Tahr to make sure 14.04.3 will be, just like our previous releases, as solid as rock. I wish I could be as fast as time flies these days! Last month, we needed your help by sharing your opinion about Ubuntu GNOME. We were amazed because so many have responded and helped within 10 days – thank you! 10 days ago, we have asked our great community to share their opinion regarding both Ubuntu GNOME 14.04 LTS and Ubuntu GNOME 15.04. During these 10 days, 500 users have shared their opinion – WOW! Ubuntu GNOME Team would like to thank each and everyone who had taken the time to read and answer our questions. This is to announce the end of collection/receiving feedback from our lovely community. Soon (hopefully), we shall share the results and right after that, we shall start planning for 15.10 as per your feedback. We highly appreciate your help, support and direct contribution to make Ubuntu GNOME even better, Community wise and Distribution wise. Please note: we have stopped accepting responses. Okay, so while our real life struggle continues, we do our best to find sometime to contribute to our beloved project, that is without a doubt, Ubuntu GNOME. Before we start the planning for the current cycle and the future ones, I thought to do a quick and simple survey and ask our users for their honest, direct and true opinion about Ubuntu GNOME so far. Specially 15.04 (our latest stable release) and 14.04 LTS (our Long Term Support release). 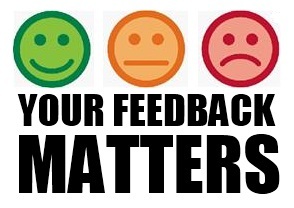 Please, click here to help us and do the survey. 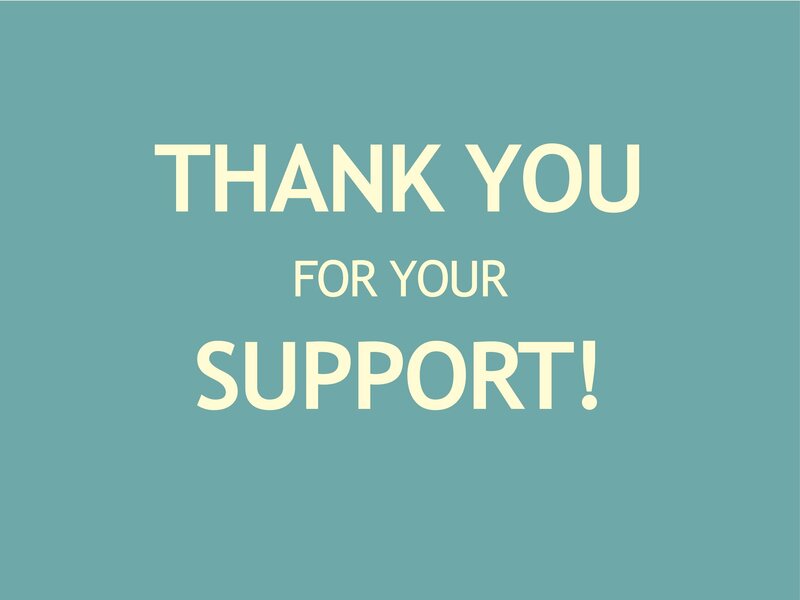 Thank you so much for your time, help and support! The Ubuntu GNOME Team is glad to announce the release of Ubuntu GNOME 15.04 (Vivid Vervet). Ubuntu GNOME is an official flavour of Ubuntu, featuring the GNOME desktop environment. Ubuntu GNOME is a mostly pure GNOME desktop experience built from the Ubuntu repositories. Two years ago, Ubuntu GNOME has started as unofficial flavour to Ubuntu – see the release notes of 12.10 – and 6 months after that, Ubuntu GNOME has become an official flavour. So, 13.04, 13.10, 14.04 LTS, 14.10 and today, 15.04 so let’s find out more about Ubuntu GNOME 15.04 (Vivid Vervet). Ubuntu GNOME 15.04 (Vivid Vervet) is supported for 9 months only. This is our Non-LTS Release. If you seek stability and long support, please consider Ubuntu GNOME 14.04 (Trusty Tahr) LTS Release. If you seek the latest software/packages that we can offer, then go ahead and use Ubuntu GNOME 15.04 (Vivid Vervet). To each and everyone who participated, helped, supported and contributed to Ubuntu GNOME this cycle; big thanks to all of you. Special thanks to our testers who did a unique great job – as always – to make Ubuntu GNOME better. Thank you for choosing and using Ubuntu GNOME. Ubuntu GNOME Team is glad to announce the release of Beta 1 of Ubuntu GNOME Vivid Vervet (15.04). What’s new and how to get it? As always, thanks a million to each and everyone who has helped, supported and contributed to make this yet another successful milestone! We have great testers and without their endless support, we don’t think we can ever make it. Please, keep the great work up! Ubuntu GNOME Team is glad to announce the release of the second point release for Ubuntu GNOME 14.04 LTS. 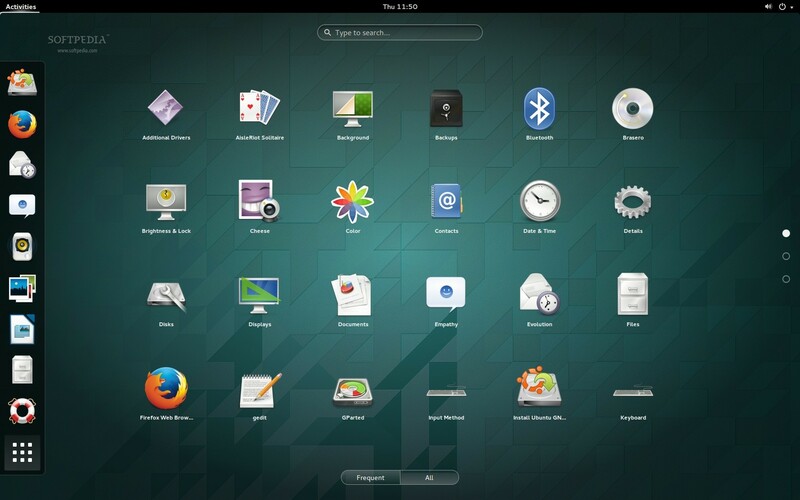 Q: What the difference between Ubuntu GNOME 14.04 and Ubuntu GNOME 14.04.2 LTS? A: Linux Kernel 3.16, bug fixes and updated packages. Everything else should be the same as 14.04 LTS. For NEW installations, you can download from here. Current users do NOT need to reinstall anything. You may only want to update your system, that is all. Again, please do read the release notes! Special thanks to each and everyone who have taken the time to test Ubuntu GNOME 14.04.2 (and the other flavours as well) and helped to release yet another rock solid release with less bugs. Without our great testers, we shall never make it. Keep up the great work! As you may know, the release of 14.04.2 has been delayed 2 weeks. It was supposed to be released on the 5th of February, 2015 but the release day has been changed to be on the 19th of February, 2015. As per Ubuntu ISO Tracker, there are many test cases are not yet covered/tested: Thus, we ask you to kindly help us to make sure Ubuntu GNOME 14.04.2 is solid as rock by covering/testing the other test cases which you can find on the ISO Tracker. Also, we would like to thank our great supporter and tester, Lance for the reminder he sent to the mailing list. The Ubuntu GNOME 16.10 Wallpaper contest has started, guys!